People have talked about transforming deserts into friendlier ecosystems for a long time. 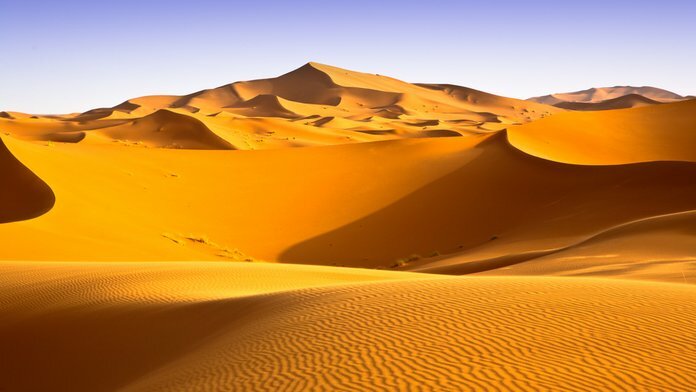 The Sahara is by far the most popular desert used as an example. Pump enough desalinated water from the ocean, you’ve got a new garden-like environment. It’s a cool idea in theory, but in practice it’s an extraordinarily bad idea. Posted in History, Science and tagged Aral sea, ecology, ecosystems, geoengineering, nature, sahara, terraforming on September 18, 2017 by mountainwashere.